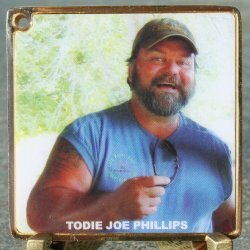 (TB2YA6D) Todie's Wild Ride Geocoin - Todie's Wild Ride II: Why didn't I see that motorcycle? 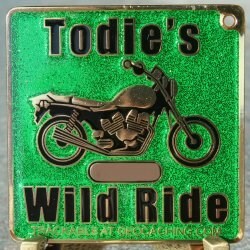 Todie's Wild Ride II: Why didn't I see that motorcycle? Use TB2YA6D to reference this item. 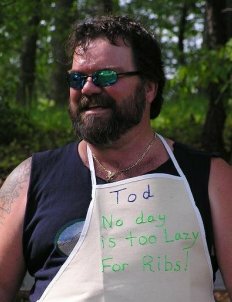 Gallery Images related to Todie's Wild Ride II: Why didn't I see that motorcycle?